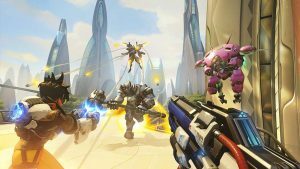 WHAT IS Overwatch? 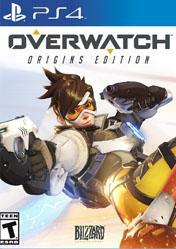 Overwatch PS4 is a highly stylized team-based shooter set on a near-future earth. 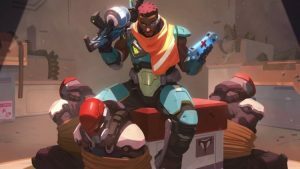 Every match is an intense multiplayer showdown pitting a diverse cast of heroes, mercenaries, scientists, adventurers, and oddities against each other in an epic, globe-spanning conflict. 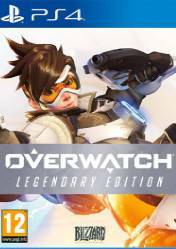 In Overwatch, bold characters with extraordinary abilities fight across fantastic yet familiar battlegrounds. Teleport past rockets while an ally dives behind a double-decker hoverbus on the cobblestone streets of London. Shield your team from a shadowy archer’s ambush, then hunt him through a bazaar beneath a high-tech Egyptian pyramid. 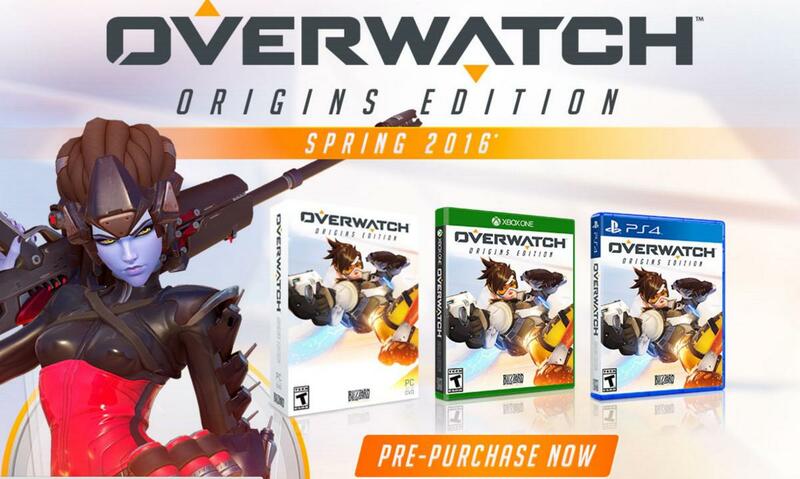 Overwatch is also available on PC, XBox One & PC. 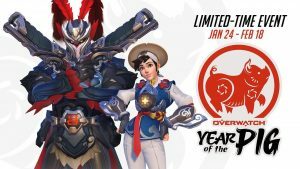 All in all, Overwatch continues to feel unique regardless of how much time you spend with it, and despite the low number of available modes to participate in. 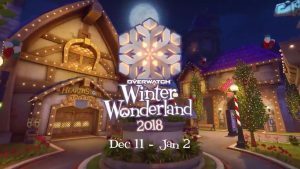 I’m genuinely impressed by what Blizzard has managed to do here, and I think you will be too. 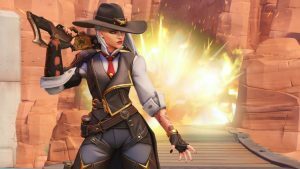 The best Hero shooter ever and the coolest competitive shooter of recent years is brought to us by a developer that has never even made a shooter before. 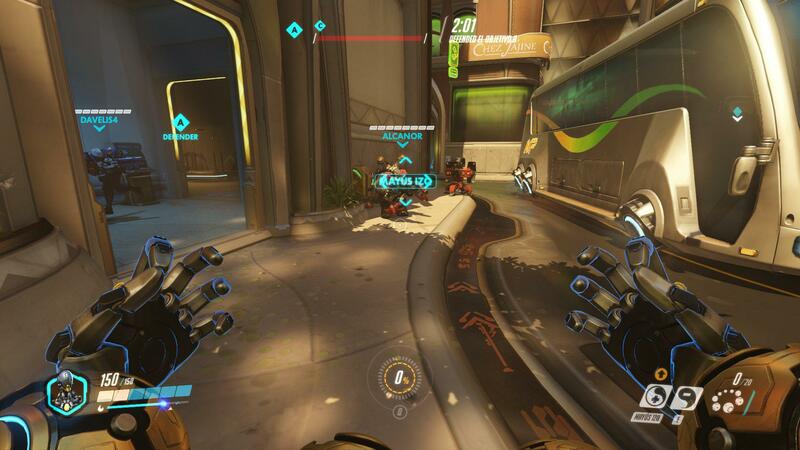 Overwatch brings online fun for anybody, no matter how experienced or how old you are. 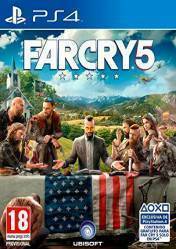 This might be the game of the year. 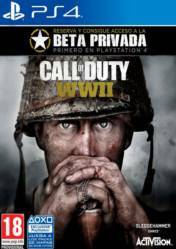 It might not have the most exhaustive list of maps and modes, but it provides nearly endless opportunities for exhilarating, coordinated play. When you’re at the center of it, it feels like nothing else. 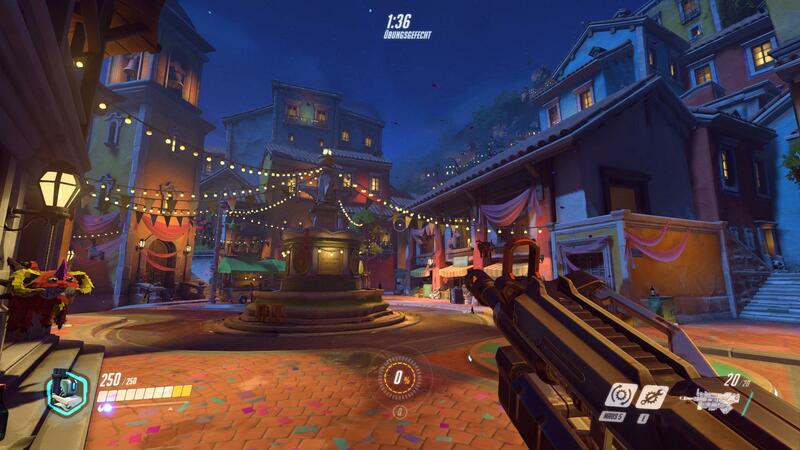 What’s incredible about Overwatch is how every single aspect of the game presented holds the same remarkably high level of detail and polish, and though the lack of progression systems and small selection of game modes may limit the experience for some in the long term, in the short to medium term, this game is nothing short of amazing. A collection of firsts, but it carries itself with the confidence and proficiency of a veteran. 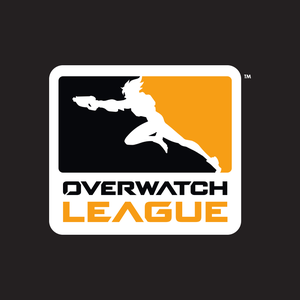 It has plenty of room to grow and expand, but as our first step into this world, it's inviting, competitive, smartly designed, beautiful to look at, and fun to play. You can't ask for much more than that. 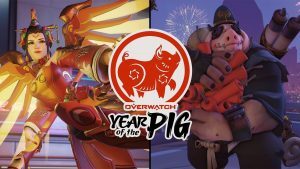 With its fun gameplay and an amazing charisma for standing out, Overwatch is the best candidate for the “best competitive FPS” title this year. Blizzard has done a gorgeous job working on this title, creating a shiny box full of a deep and interesting lore, an outstanding design and tons of fun. 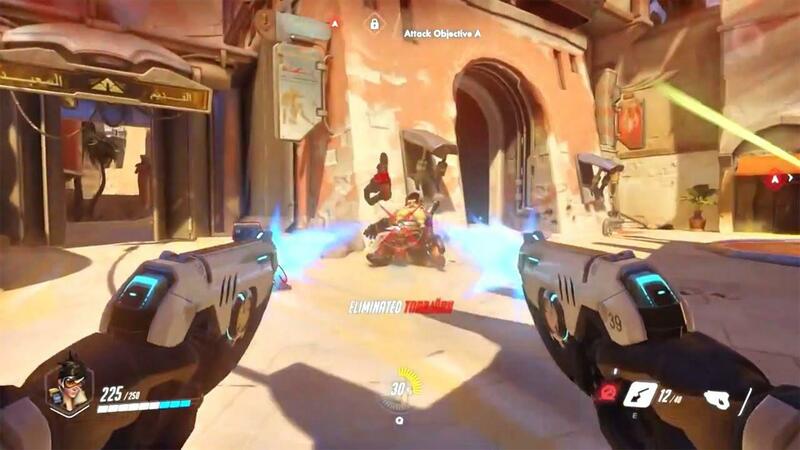 Blizzard and their team seem to have struck gold with a perfect combination of class based, team-centric first person shooting with their latest entry in their storied career. 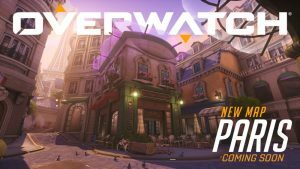 They show that in an era of overpriced and overwrought online only first person shooters, Overwatch stands out above the fray, to deliver a meaningful, competitive experience sure to last for years to come.